With probably the widest range of mobile machines, fully automatic, stationary multi-layer machines and single pallet machines as well as complete single pallet plants designed according to customer requirements, we are one of the most important partners for the concrete block industry worldwide. 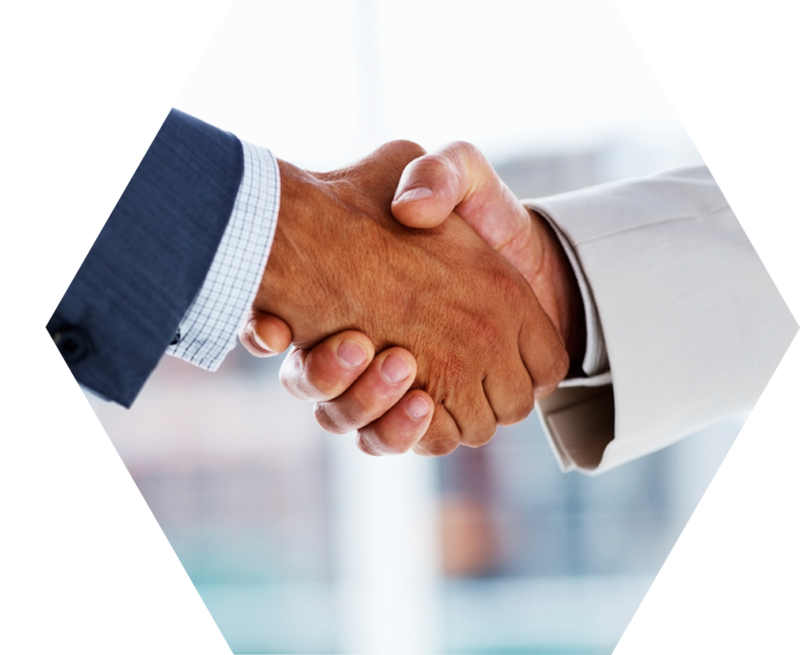 ZENITH machines are always up to date - this positions ZENITH as one of the most important market and technology leaders in the industry. For us, the customer's wish has top priority. Our service always includes detailed and competent advice, starting from the customer's idea, including individual plant planning to the first end product – and beyond. 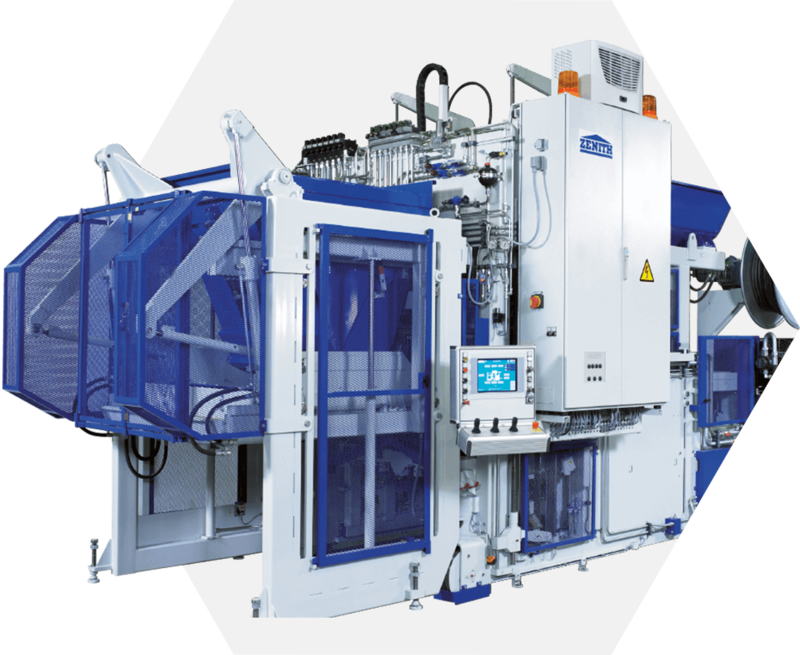 With ZENITH, you will get everything from a single source: high-performance concrete block machines and plants, flexible transport systems for concrete, moulds and plants with an exceptional service life, value-added finishing systems, excellent service and high-quality spare parts. The satisfaction of our customers is our motivation.  ZENITH Maschinenfabrik GmbH became part of the QGM Group in July 2014. 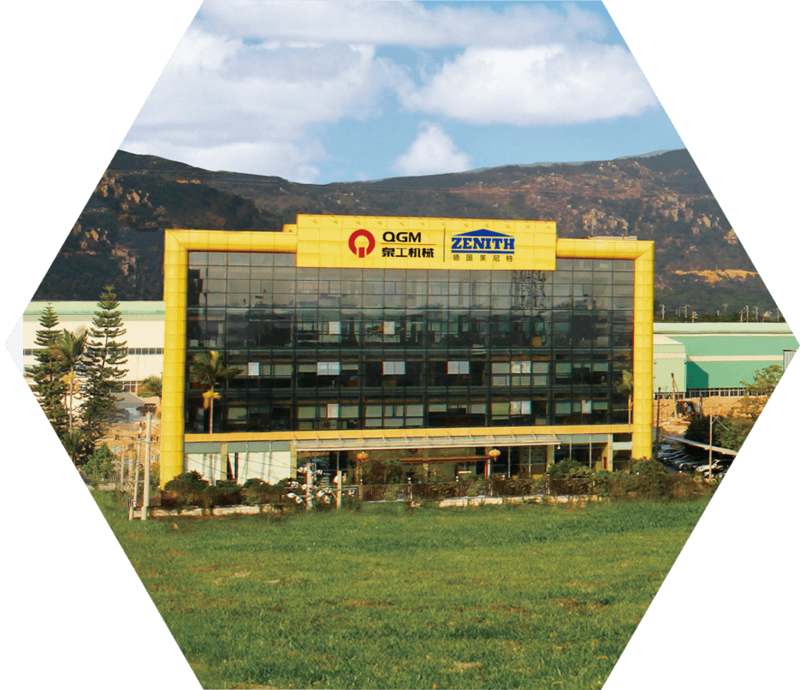 QGM Quangong Machinery is active in the concrete block industry since 1979 and, with a team of 450 employees at its location in the Chinese province of Fujian, it is one of the leading manufacturers of machines and plants for the production of concrete products on the Asian market. Together with ZENITH, the QGM Group was able to successfully position itself on the world market in this sector. Due to the expanded product range, the QGM Group is able to meet all wishes of customers worldwide even better than it was previously possible. At the production sites in Neunkirchen in Germany and Quanzhou City in China, state-of-the-art concrete block plants are designed and produced to highest quality standards. Thanks to its many years of experience in the industry, the Group is able to design or convert new plants individually to customer requirements in such a way that maximum cost-effectiveness and quality are achieved for the customer. 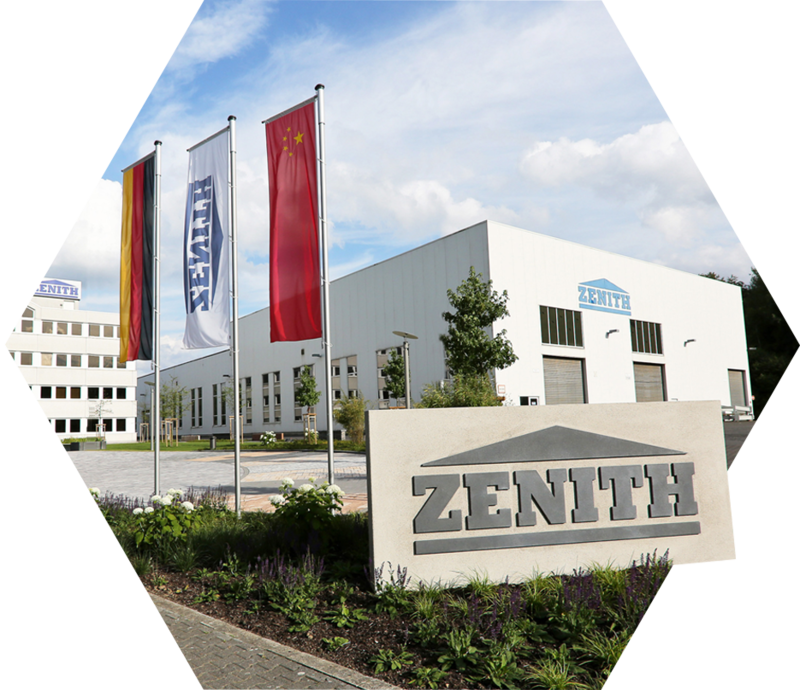 is a commitment by ZENITH to the industrial location Germany. All concrete block / paver machines manufactured by ZENITH are made of parts from inhouse production and purchasedparts made in Germany. "Champions made in Germany" are machines of highest quality and first class performance.